Churchnet is a Baptist network serving churches primarily in Missouri and a ministry of the Baptist General Convention of Missouri. 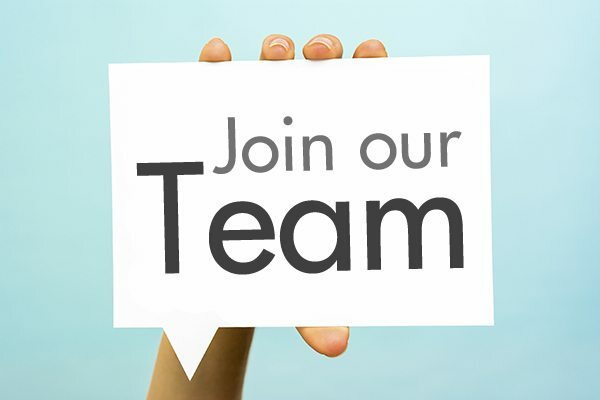 Churchnet is seeking an associate executive director with the following responsibilities: staff supervision, budget administration, facilitating church and network relationships, participating in network partnerships as assigned, representing Churchnet in churches and other forums, and other assigned leadership roles. All Churchnet staff positions are part-time or bi-vocational and the staff functions with virtual offices. This part-time position (approximately two days per week) is a part of a succession plan. The associate will assist the current executive director in anticipation of election as the new executive director at the current director’s retirement. We will receive resumes, recommendations, and requests for information via email at churchnet@churchnet.org or by USPS at Churchnet, P. O. Box 508, Jefferson City, MO 65102 through April 30, 2016. A tentative job description is available via email or by calling Jim Hill at (888) 420-2426 ext. 705.